Not everyone may be as grateful as Pi to eat raw seafood for breakfast. But after floating for weeks on a raft in the Pacific with only a Bengal Tiger for company, a large fish can be a welcome gift- from both the ocean and the gods. 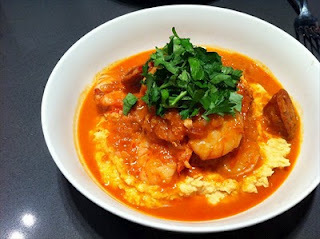 This is a dish that celebrates the dorado (or Mahi Mahi). 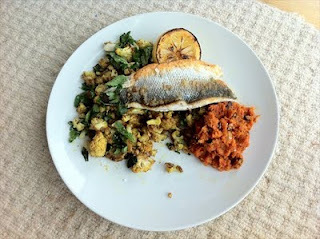 Like Pi and Richard Parker ( AKA the-tiger), this dish drifts on a journey; from the Indian spicing on the cubes of fish, to the South American practice of ‘cooking’ protein in citrus juices. There’s even a Japanese accent at the end from the slivers of raw ginger. 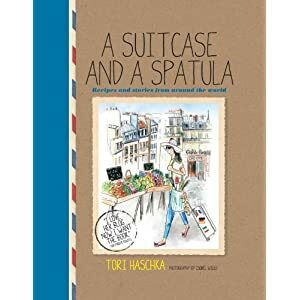 It’s best seasoned well (the salt may come from tears, sea spray, or a grinder in your kitchen) and served in small boats of bitter endive leaves. Those who are feeling brave should be sure to take a sip of the piquant amber juices the fish have steeped in. To Peruvians this liquid is known as ‘tiger’s milk’. I think it’s safe to say, depending on the mood (and gender) of the tiger you’re travelling with it might be the closest you’ll ever come to it. 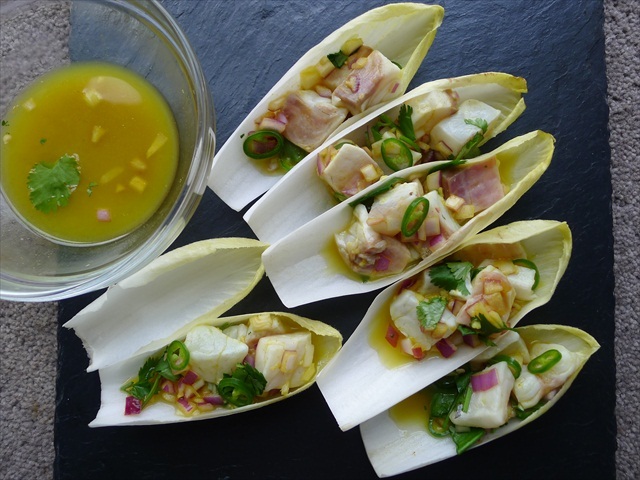 Makes 12-16 boats for canapes for a crowd or starters for 4 people. 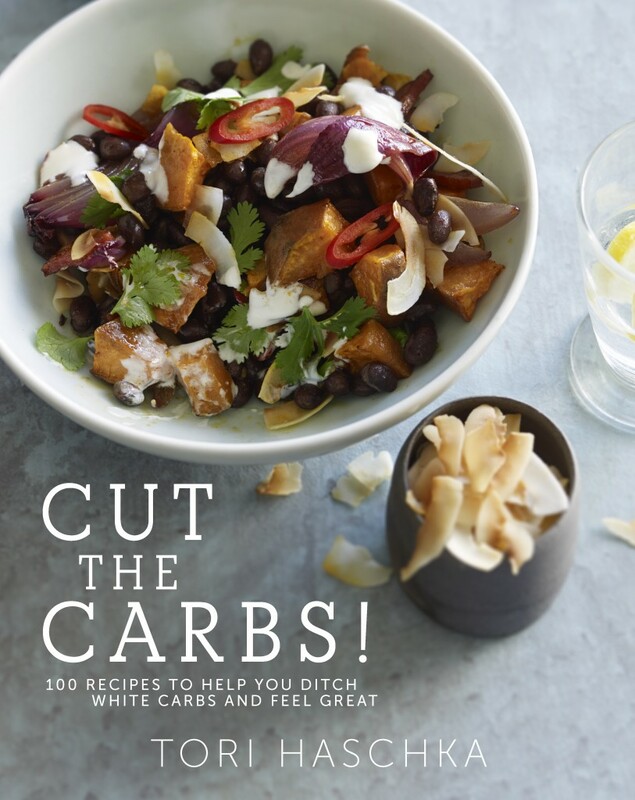 Nb, if serving as a starter, consider adding some diced mango into the ceviche before serving to counter the acrid flavour of the lime. 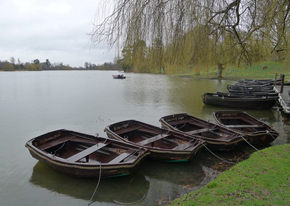 One or two boats is perfect with a beer or cocktail. More may become bracing. 2 endives, ends trimmed and leaves separated. 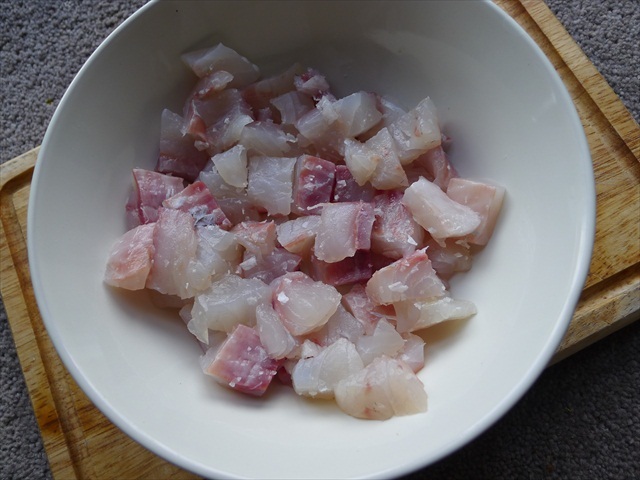 1) Sprinkle the fish with salt and set aside while you prepare the marinade. 2) Juice the limes (if you heat them in a microwave briefly and then roll them on the bench under your palms you will get the most juice out of them). Add the juice to the fish and allow to marinate for 15-20 minutes. 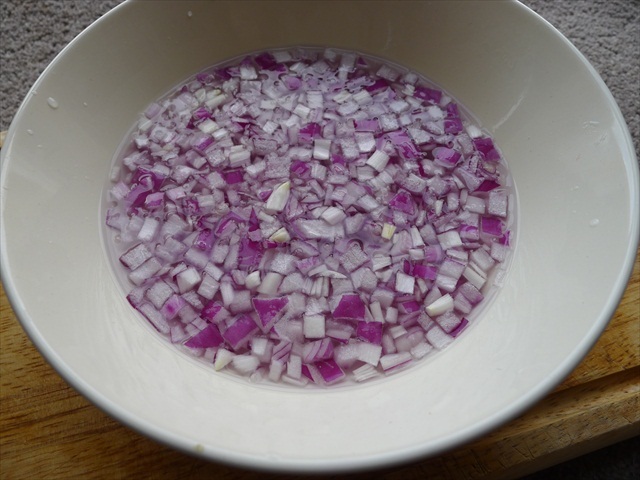 3) Soak the diced onion in cold water for five minutes. This will soften the flavour slightly and help the pieces to separate. 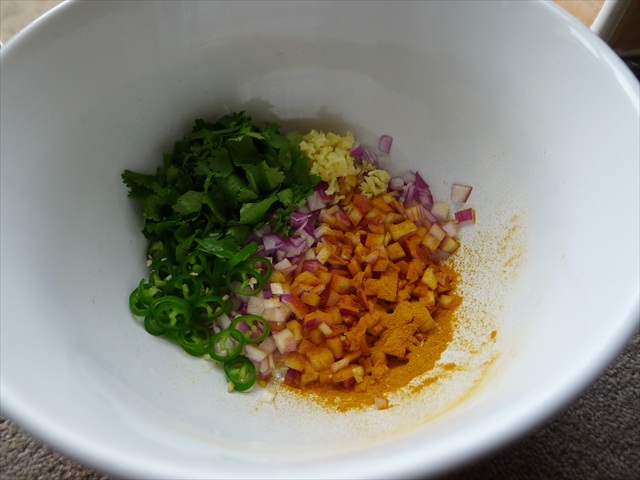 3) Drain the onion and combine in a larger bowl with the turmeric, ginger, chilli and coriander. 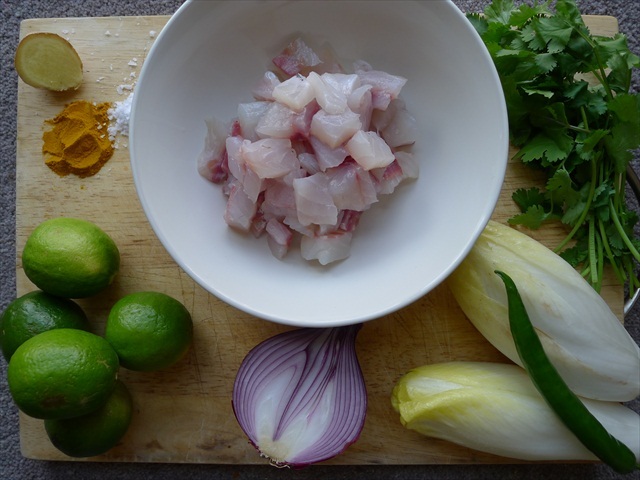 4) Combine the now-opaque fish and lime juice with the other ingredients. Gently stir to combine. 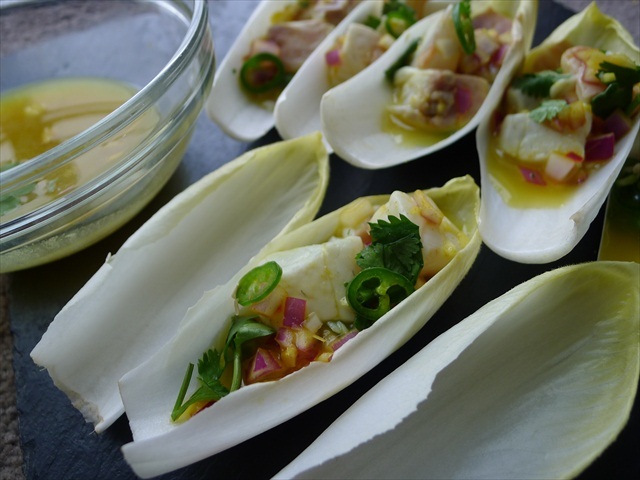 Eat the ceviche immediately in endive boats with the tiger’s milk (lime juice marinade) on the side, or refrigerate until serving. 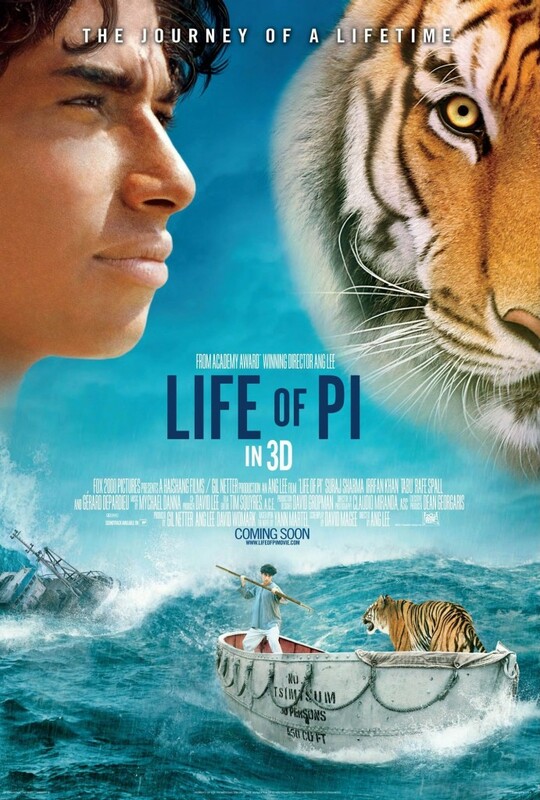 For a terrific review of Life of Pi, go here, or for a great podcast, you don’t want to miss this. 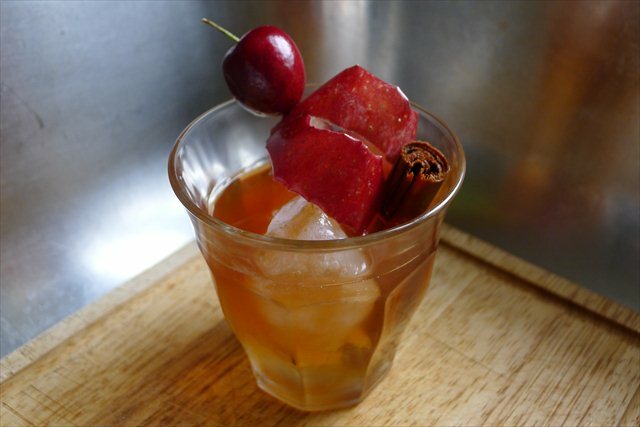 Lincoln – Apple Pie Old Fashioned. Full reason and recipe here. 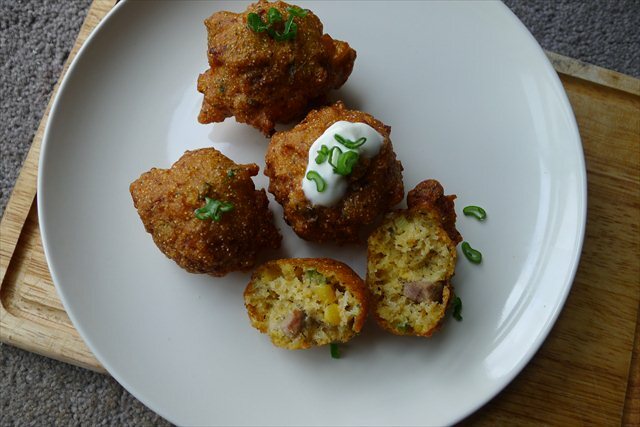 Silver Linings Playbook – Silver Lined Crabby Snacks. Full reason and recipe here. 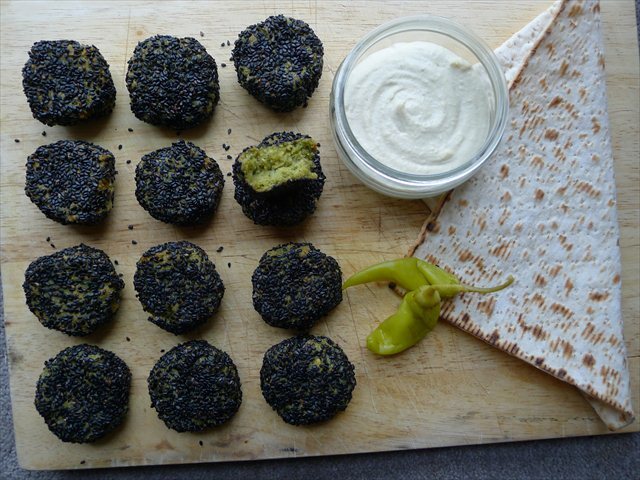 Zero Dark Thirty – Black Sesame Baked Falafel. Full reason and recipe here. 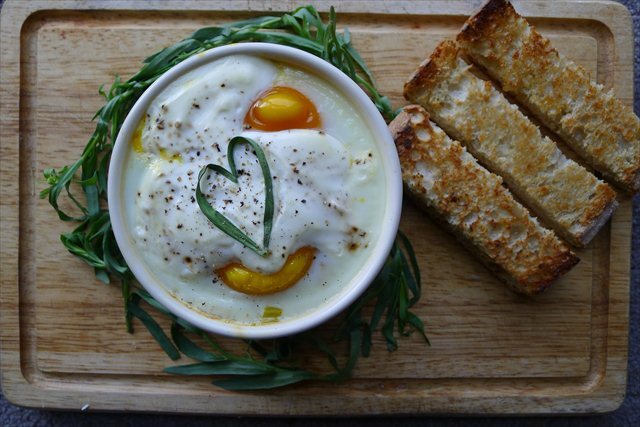 Amour – Eggs en Cocotte with Leeks and Tarragon. Full reason and recipe here. 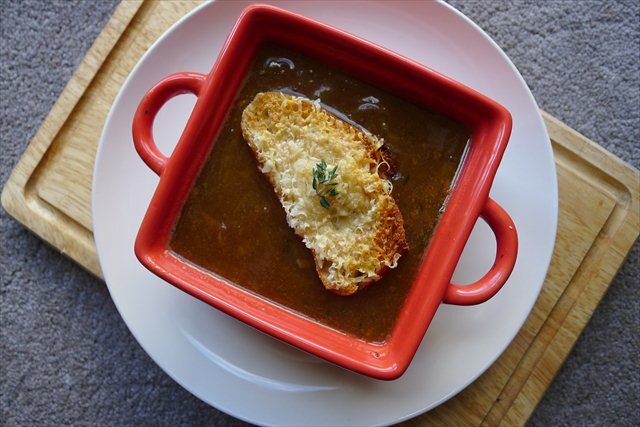 Les Miserables – French Onion Soup. Full reason and recipe here. 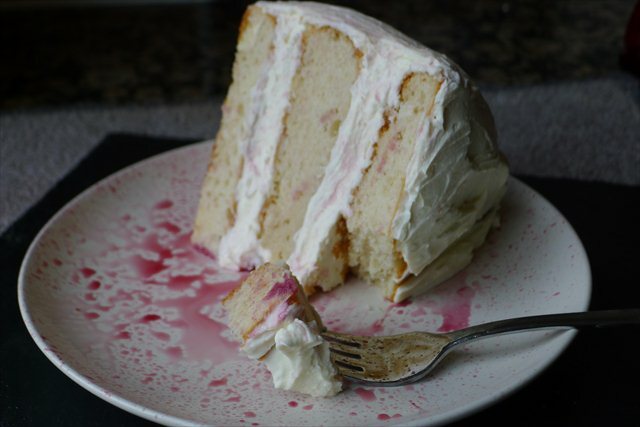 Django Unchained – Crimson Splattered Southern White Cake. 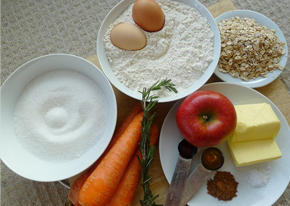 Full recipe and reason here. 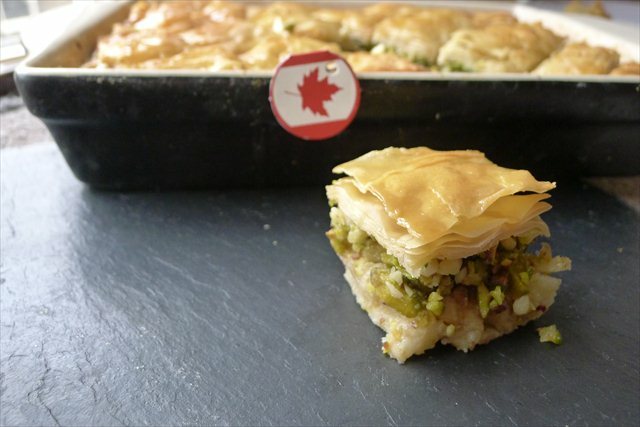 Argo – Maple Apple Baklava. Full reason and recipe here. The mango is a really good idea – I usually serve ceviche on sweet potato and corn pancakes, for the same balancing sweetness. 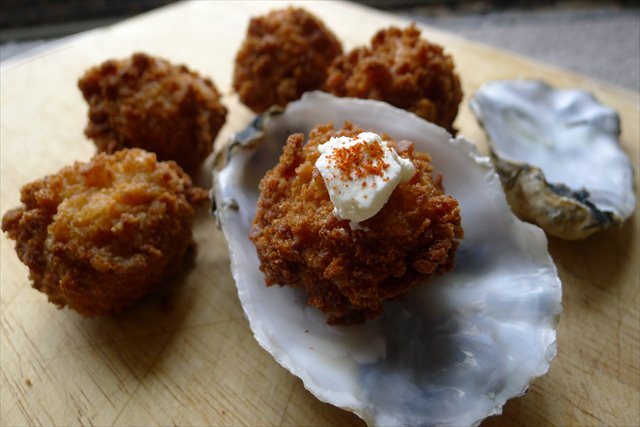 Ooh these sound absolutely delicious. 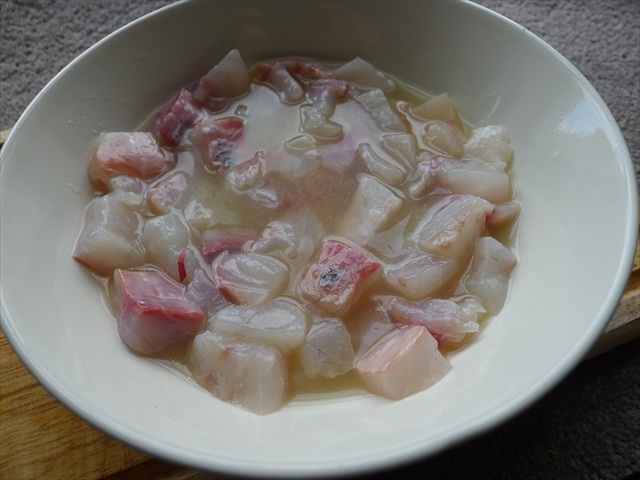 I adore ceviche. Cerviche and i have become firm friends this Sydney summer. 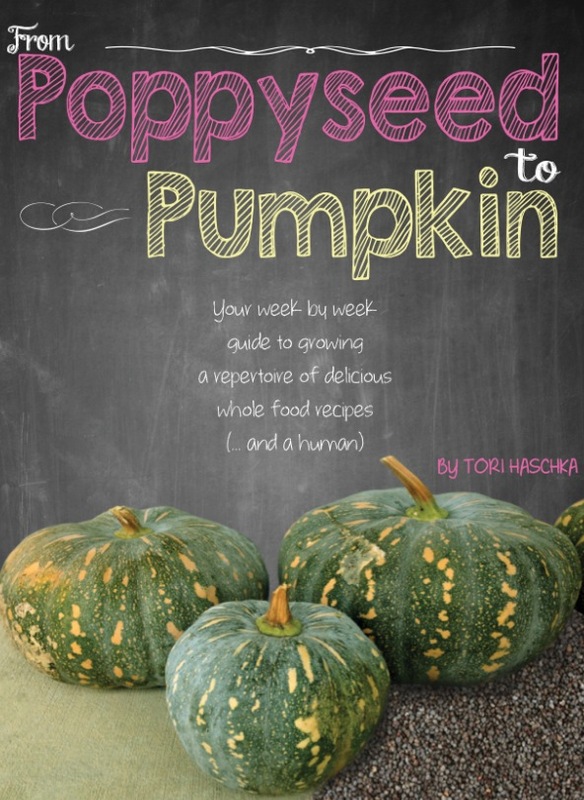 Will try out your recipe – sounds sensational. The little boats look so pretty and I love ceviche!